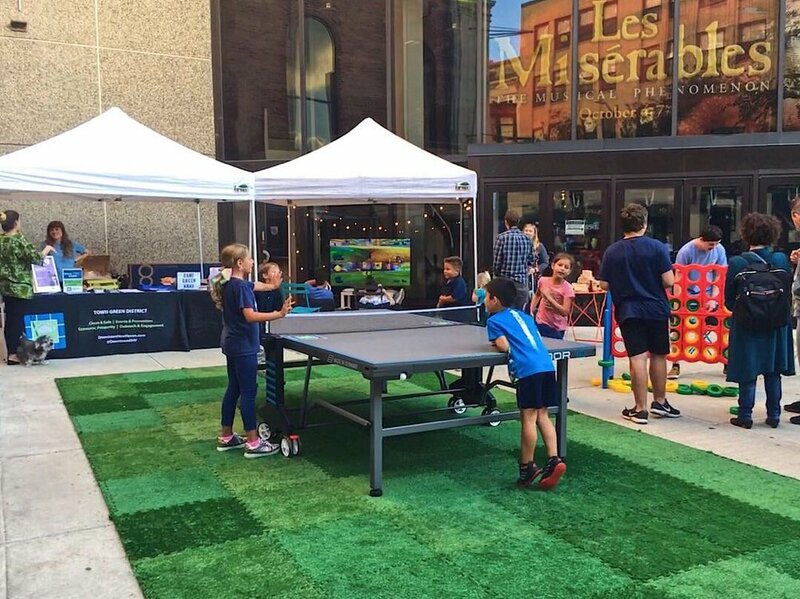 Town Green District partners with many of the organizations and businesses within Downtown New Haven to supplement and enhance their events. What to chat about your idea or wondering how Town Green can work with you in the future? We’re happy to meet with you! Town Green District hosts many events, drawing thousands of guests throughout the year. Each event offers various Sponsorship Opportunities for your company, business, or organization to become a part of something great in the New Haven community!